How many of you dread Mondays? Your attitude sets the tone for your overall outlook on the day, AND it affects your whole body! We will all face stress and unwanted days of glum, but we can choose to let the stress and glum feelings control us, or we can control it. Essential Oils can be very helpful with calming and relaxing the mind, as well as uplifting a sour mood. 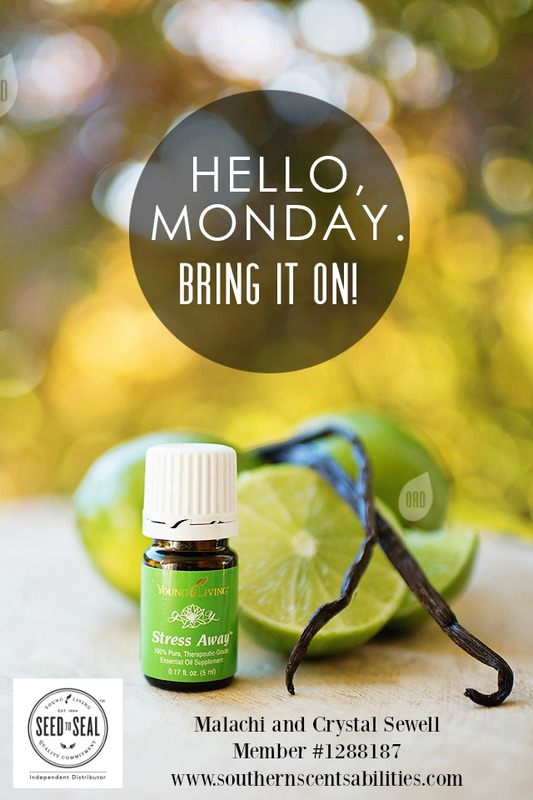 Young Living's Stress Away blend and other essential oils like Lavender, Frankincense, and even the citrus essential oils like Lemon, Lime, and Orange can support positive attitudes as we face the day ahead - good or bad. Research has shown over and over how beneficial aromatherapy can be for our emotions and mood. Check out PubMed and search articles on aromatherapy. You can diffuse essential oils or apply them directly to your skin to help elevate your mood or just relax your mind and body after a stressful day. I love to add a few drops to Epsom Salts at night and add that to my warm bath. It is just a great way to end the day and prepare my body for a restful sleep. 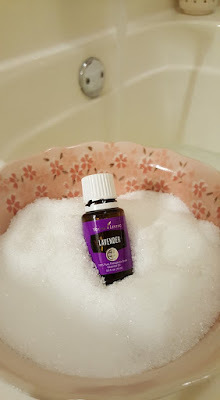 What are your favorite relaxing Young Living Essential Oils?